Our truckload shipping services offer small-, medium- and large-sized businesses the freight trucking services they need to get their manufactured products, equipment and machinery to where it needs to be. Our specialization lies in the truckload services we offer and our expert logistics service with bulk discount pricing. The online truckload rating system we’ve created means that you can generate truckload shipping quotes where and when you need them, and we can easily turn those quotes into reality. In addition to the ease of ordering, we also offer online, anytime shipment tracking. When you combine the ease of service we offer with our ability to negotiate the lowest freight shipping rates in the business, we truly are able to offer a comprehensive service to clients who come to us looking for full truckload shipping. 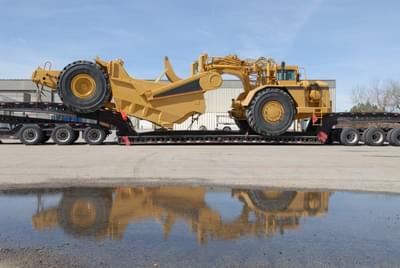 Full Truckload Services: Big or Small – We Ship It All! Freight Rate Central Logistics uses its vast buying power to bring Fortune 500 shipping rates to everyone: companies that do not ship goods regularly, small businesses and even individuals. That’s why we offer Partial Truckload and Less Than Truckload Services as well as Full Truckload services. 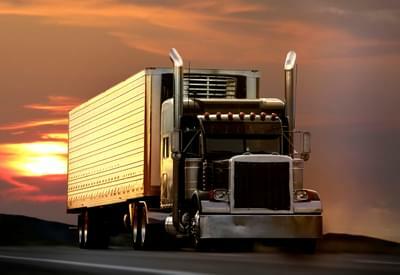 Of course, much of our business is from clients who do require one or more dedicated trucks for their freight. If you use FRC’s Truckload Services, you will have access to a plethora of specialized carriers and trailer options. Whatever you need to ship, we can find a way to do it economically and on schedule. We can provide lowboy trailers for oversized loads and refrigerated vans for perishables, for example. Whatever it is, from fragile items to specialized pieces of equipment to large, pre-assembled components, if you need it transported across the state or across the country, then we can handle the logistics. If you’re like many of our clients, you might be hemming and hawing over whether you have enough goods to make up a full truckload. If you do not require a full truckload service at this time, then no worries! We handle partial and LTL (Less Than Truckload) shipping as well, and at the same low, discount rates that we offer on full truckload services. Not only are our rates the best in the business for LTL and partial truckload services, you’ll get the same high-quality service no matter how large—or small—your load. Our clients continue to choose FRC because of our accurate online shipment tracking, our easy-to-use online truckload quotation tool and our knowledgeable customer service reps. 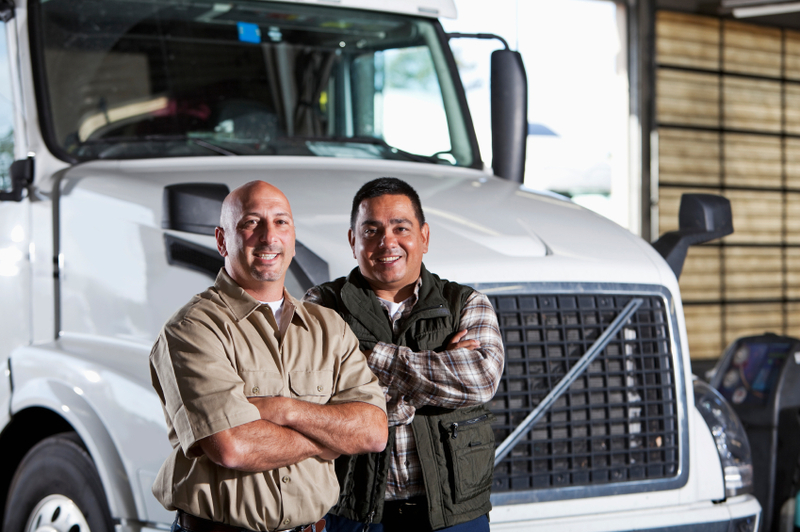 But, our rates are still a large part of what makes us the best truckload services option. Get Your Truckload Quote Today! If you’ve already got one of our instantaneous online quotes and wonder how we can offer rates so much lower than our competition’s, the simple answer is our volume of business. By bringing hundreds of thousands of pounds of shipments to our carriers, we have been able to negotiate Fortune 500-level shipping rates for everyone. To find out just how affordable we can get you the truckload shipping services you need, use our online truckload quoting engine. These instantaneous quotes will get you a reliable price that you can use to budget all the shipping services you require. Quote and schedule your truckload shipment in an instant! !